Alcantara Vineyards is one of the largest vineyards in Central and Northern Arizona wine country. We have winery tours and tastings with an outstanding selection of red and white wines. South African native, Dominic Burke’s worldly endeavors cultivated his passion for the wine making craft. Establishing a strong foundation through his oenology and viticulture studies at the internationally revered, Elsenburg Agricultural College of Stellenbosch. Burke has spent more than 16 years participating in vintages throughout France, New Zealand, South Africa and the United States. Encompassing both old and new world winemaking philosophies and techniques, Burke has crafted exceptional, award winning wines for boutique wineries throughout the northern and southern hemispheres – leading him to harness his talents as Alcantara’s winemaker. Alcantara Vineyards is a dream venture created by Barbara and husband Bob to provide their family and partners the opportunity to live the dream of growing a vineyard community and winery, in beautiful Arizona wine country. It was in cultivating the vineyards and embracing the land that Barbara and her family soon realized there was a bigger picture in this hidden treasure along the confluence of two rivers. 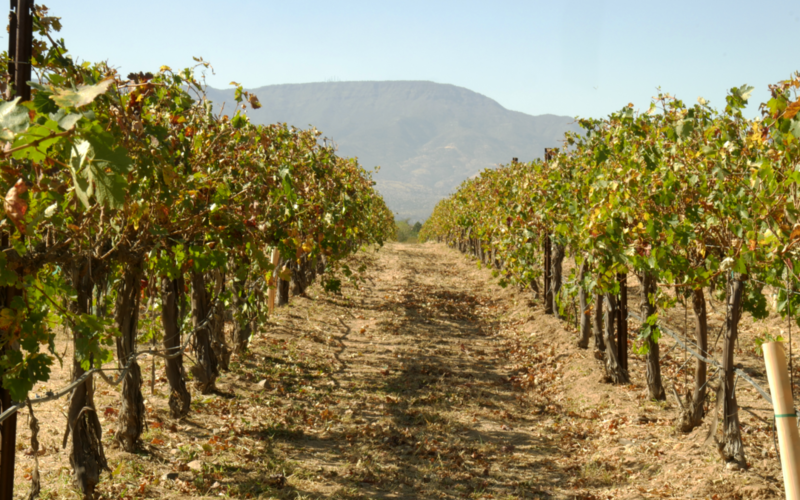 You’ll find Alcantara Vineyards has over 13,000 vines and offers 12 different varietals. While you sip wine and enjoy our peaceful surroundings, which include vineyards, a grass picnic area, the Verde River and bald eagles flying overhead, you’ll find you are part of our community and family.